This year’s annual Kū Mai Ka Hula (“Hula Appears”) competition on Maui features award-winning hālau hula (hula schools) from Hawai‘i, the US mainland and Japan competing in solo and group performances that are open to the public to attend. Male and female hālau invited to compete at Kū Mai Ka Hula perform in both kahiko (traditional) and ‘auana (modern) hula styles. Held at Maui Arts and Cultural Center’s Castle Theater, the event also features an artisan market with made-in-Hawai‘i products from an array of crafters, as well as food and beverages for purchase. The group competition takes place on Sept. 8 at 1 p.m., followed by the event’s awards ceremony. Ulalia Woodside, and Pueō Pata. A related talk story panel discussion, Lāhui Sexuality, will take place Thursday, Sept. 6 at 7:30 p.m. in the MACC’s McCoy Studio Theater. Tickets for both events are on sale now. 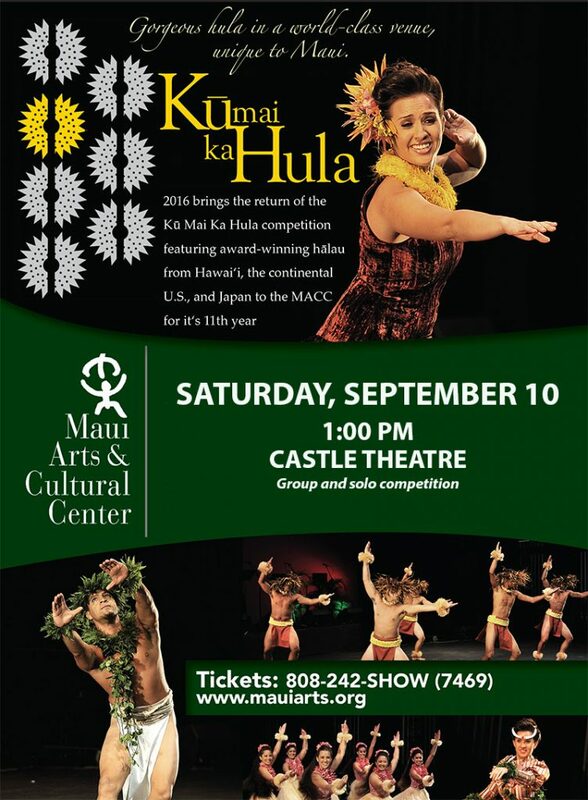 Kū Mai Ka Hula – Saturday, Sept. 8, 1 p.m., Castle Theater — Solo & Group Competition and Awards Ceremony. 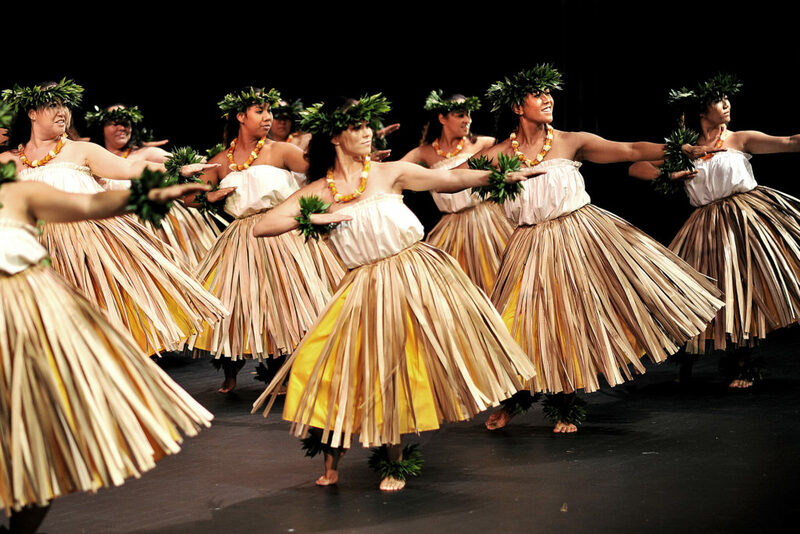 Male and female dancers vie for the title of Mr. and Ms. Hula Maui in kahiko & ‘auana styles. Dancers compete for first place in kahiko & ‘auana styles. There will also be three Kupuna hālau in the competition. From 11:45 a.m. – 12:30 p.m., there will be a performance in the Yokouchi Pavilion by the Nāpili Kai Foundation, Kumu Hula Holoau Ralar. TICKETS: Lāhui Sexuality tickets are $18 (plus applicable fees). 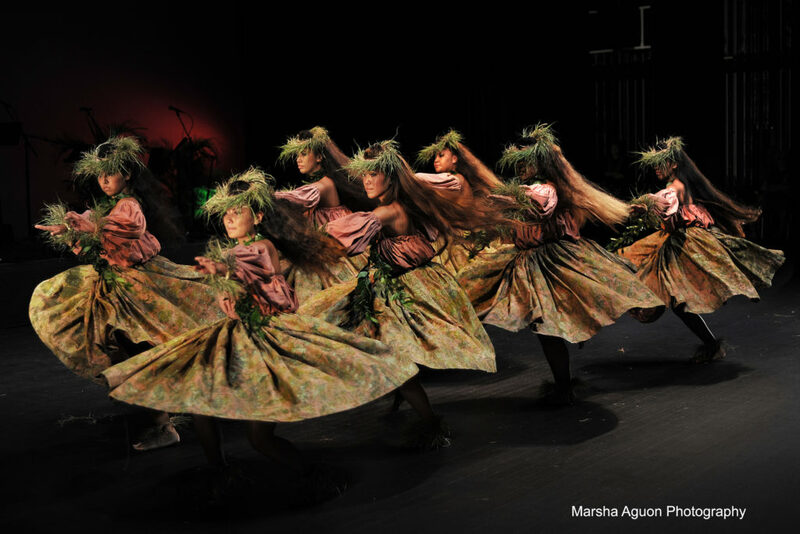 Kū Mai Ka Hula tickets are $25 for adults; half-price for kids 12 & under (plus applicable fees). 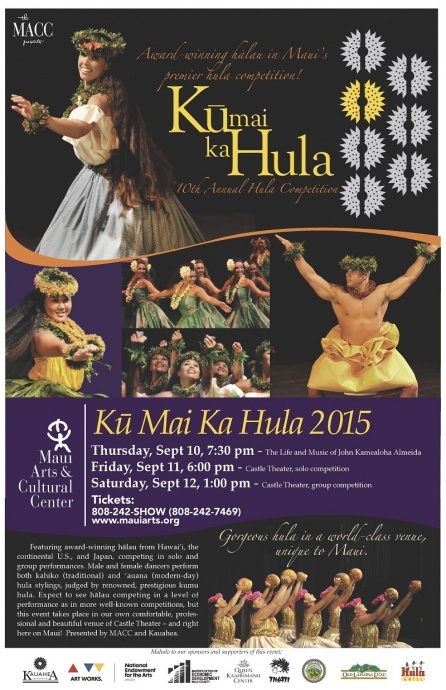 MACC members receive a 10% discount for Kū Mai Ka Hula tickets. Call the MACC Box Office at (808) 242-SHOW (7469) or purchase tickets online at MauiArts.org.